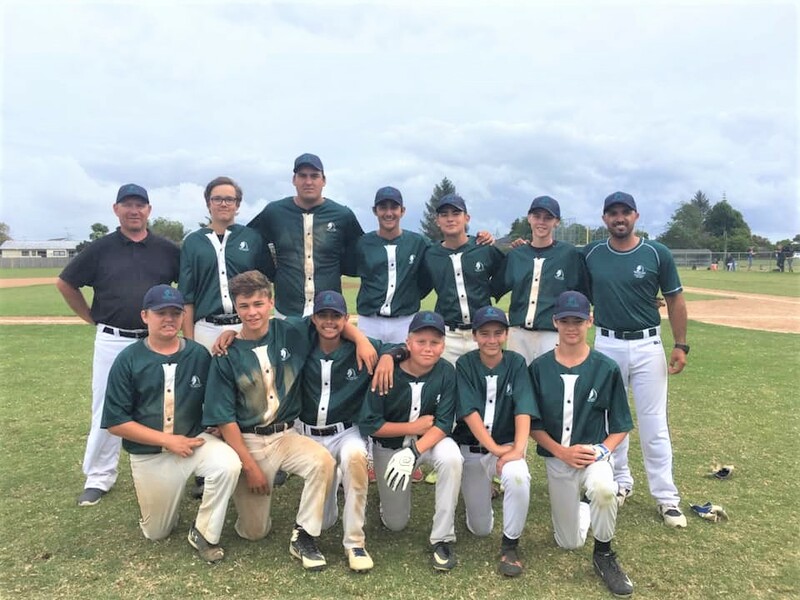 Massive congratulations to our Baseball team for taking out the NZSS title! The team played an intense final on 27th March against One Tree Hill College. It went down to the wire, but the boys pulled through to take the gold! A few of our players also took home individual recognition, with Jayden Ruhe named Best Batter and Traye Wildbore named Player of the Tournament. These two were also named in the tournament team along with Pablo Montano. Great work by the team and coaches! We look forward to defending the title next year.